Accenture is an international organization consultancy firm that provides services for management technology and outsourcing. Their main support is their research and impact evaluation r.i. the Movement Hotel. Basecamp International provides her partners in the leisure industry with tents and other materials to set up the perfect camping.They have helped by making physical donations, most importantly pillows and blankets to get us through winter. 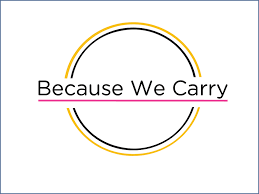 Because We Carry acts according the saying ‘less talk, more action’. On Lesvos, rotating teams of volunteers act to elevate the ongoing human suffering of people arriving on their way to a safe haven. Ben & Jerry’s is an American brand of ice cream. They provided a lifetime supply of ice-cream to the Movement Hotel. In addition, we collaborated in a campaign together, and together we are looking for a long term project r.i. employment. The Billie Lucky Foundation is part of the Billie Lucky Group of Companies, an organisation focused on various commercial activities. With the large network that they have built over the years and their mission to do something for society, they have supported us greatly by raising funding and donating towards projects on Lesvos such as the Olive Grove. 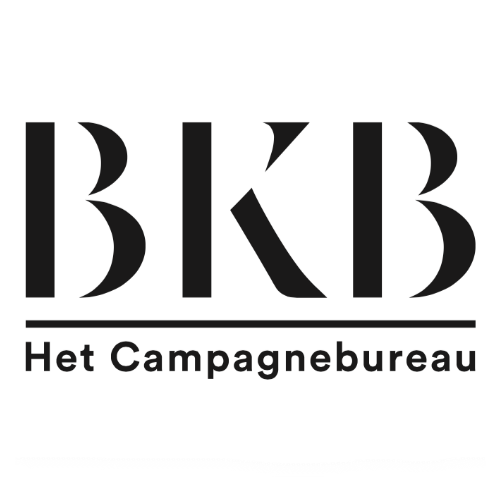 BKB develops campaigns for governments, private companies and public organizations. They helped us with the campaign for Sheltersuit. 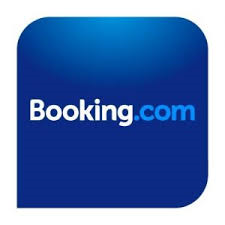 Booking.com is an international web site on which people can book their accommodation for holiday and travel. Thanks to booking.com, we were able to build a good structure for our Movement hotel activities as well as gain many customers. In addition, they created two fantastic videos for the Movement Hotel. Bugaboo is a Dutch mobility company founded in 1999. Thanks to Bugaboo, we were able to provide many families with strollers! They have also helped us by donating to help fund our projects! They have also sent their team twice to Lesvos to help out with assembling the strollers. 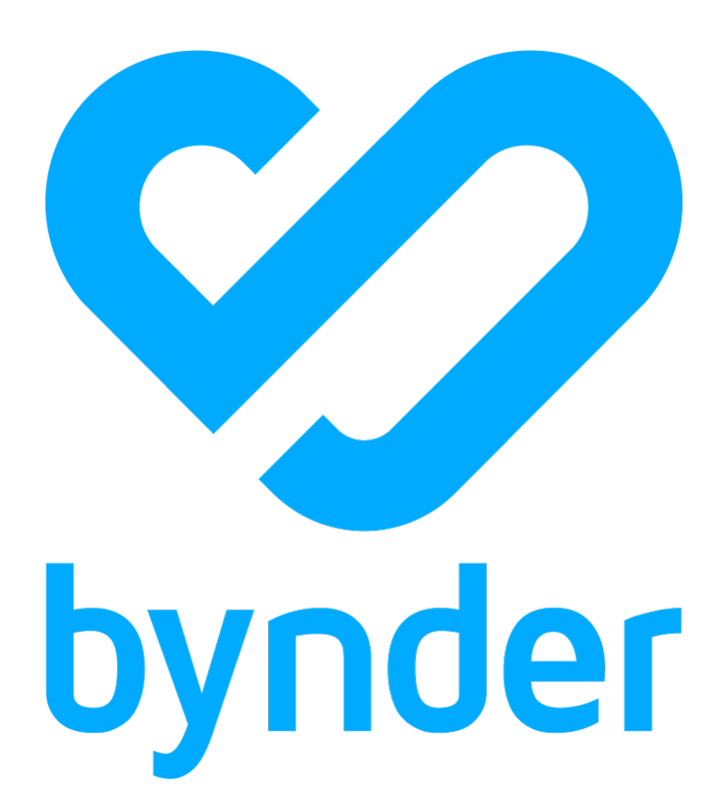 Now a leading digital file management platform, Bynder allows you to easily create, find and use content. More than 500,000 brand managers, marketers and creatives use Bynder’s brand portals every day to collaborate globally, produce, review and approve new marketing collateral, and circulate company content at the click of a button. Campsolutions is a family company that specializes in the design, production, and logistics of temporary sleeping accommodation, especially tents. Thanks to their generous donation, we could give the people on Lesvos extra pillows and blankets for winter. CarlijnQ makes kids’ clothing from GOTS certified organic and recycled materials, producing them in an environmentally friendly way. Their aim is to help keep the earth clean and safe for all children, now and in the future. That also includes the children on Lesvos, which is why they have donated clothes to our projects there. 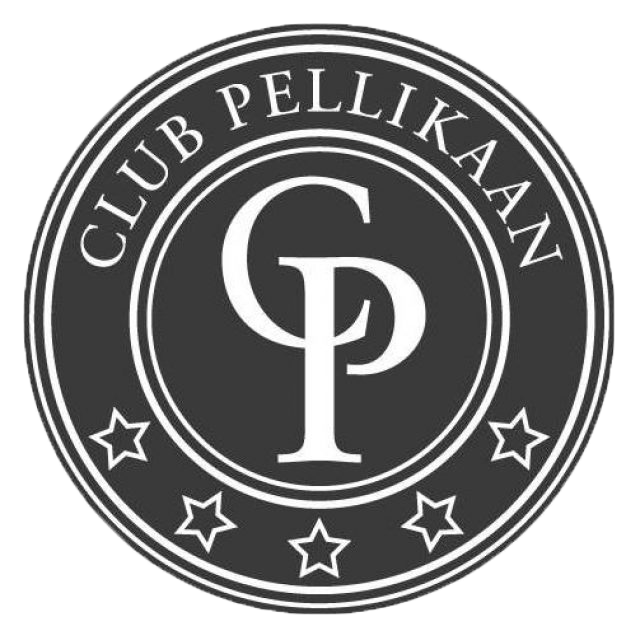 Club Pellikaan is a family gym suitable for all members of the family. With each sports item they sell, they make a donation to us! The Foundation's big dream, "Every Child A Ball" is based on the idea that every child can play with a (qualitative) sports ball. So, the focus is not only on playing with footballs, but with basketballs, volleyballs, tennis balls, golf balls, softballs and American footballs. 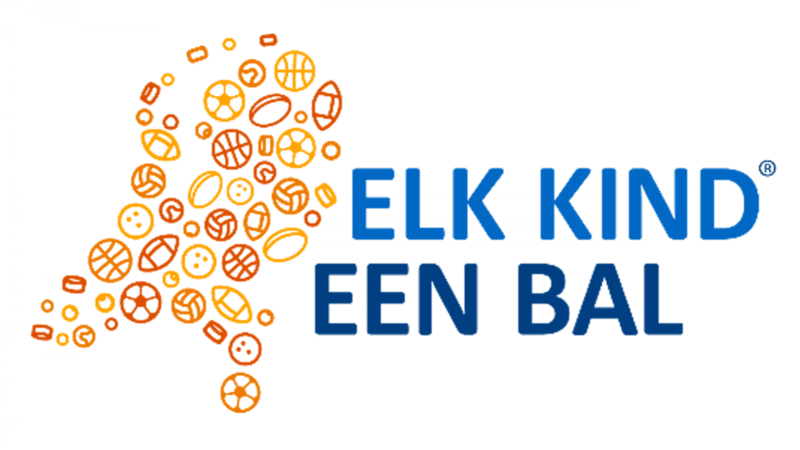 Elk Kind Een Ball has supported us by making physical donations. 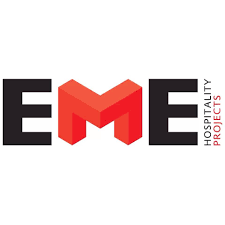 EME Projects creates, develops and implements innovative hospitality projects that are operationally feasible. They've helped us with their expertise and network as well as physical donations. 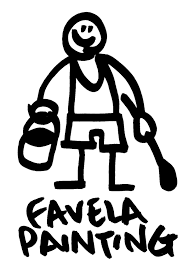 Favela Painting is the name of a series of community artwork in Rio de Janeiro by Dutch artists Jeroen Koolhaas and Dre Urhahn (known as Haas&Hahn) with the help of local people. They have been a close partner with MOTG from the start! They have helped us bring color to Lesvos. They painted the Community center on Lesvos and a playground in Athens. They also painted the hallway that leads to the Movement Hotel in Amsterdam. The Fred Foundation encourages people to explore the essence within themselves, between people, and the environment in order to create sustainable societies. They support projects which focus on the empowerment of people. Fred Foundation has helped us by brainstorming ideas to solve issues on Lesvos as well as funding our projects. We are currently investigating further collaboration. 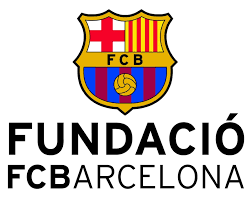 Football Club Barcelona is a professional football club based in Barcelona, Catalonia, Spain. They have helped us greatly by funding our sports program as well as training our coaches to use their football methodology. innovative telecommunications technology platform developed to support NGOs, Charitable Organizations and SMEs with accessing new fundraising streams and attaining global research or their emergency appeals and day to day fundraising campaigns. 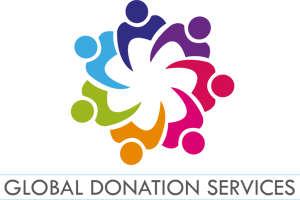 GDS aims to offer a platform which makes it easier to make a change for those in need around the world. 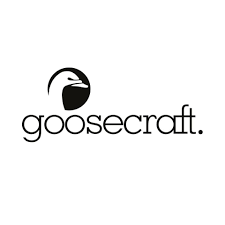 Goosecraft is consciously creating fashionable apparel collections for the hidden rebels out there. They've donated funds towards our projects on Lesvos and helped us create awareness. They have volunteered on Lesvos as well as contributingphysical donations. 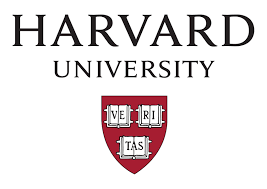 Harvard University is a private Ivy League research University in Cambridge, Massachusetts. Thanks to their thinking and brainstorming meetings with us, we have come up with innovative solutions to solve issues on Lesvos. In addition, they did a huge fundraising for us. Headsprung Group is a creative agency with a strong footprint in content marketing. They specialise in storytelling, branding and digital experiences. Headsprung supports us through marketing communications using a dedicated content marketing team to manage various content platforms, such as our website and social media. In addition, Headsprung collaborates with the Billie Lucky Foundation to raise funds for our activities. 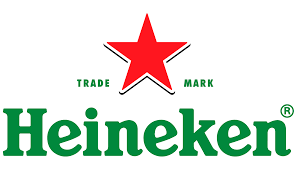 Heineken N.V. is a Dutch brewing company, founded in 1864. 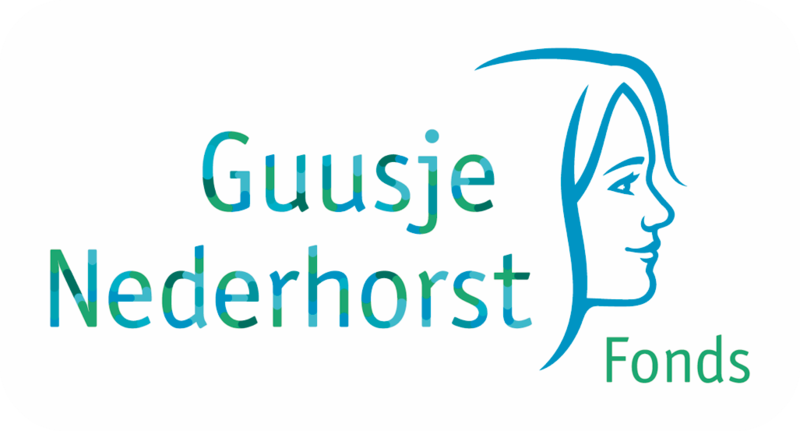 The Heutink Foundation is committed to helping children and young people take an active part in, for example, a dance performance, music orchestra or art exhibition in (poor) poor or uncertain situations. They've donated money, physical donations (educational material) and sent a team to Lesvos twice to help and support us. Involve is the only Dutch agency specializing in internal communication and change which have supported us by preparing internal communications workshops for our MOTG employees. Jan Krediet directs the international transport of furniture and kitchens. Their trucks drove several batches of our donated items from the Netherlands to Lesvos, showing that they always go the extra mile to do what is right. Lab Rooms empowers your team to increase their speed, take ownership, collaborate and to kick-start or kick-finish your project. 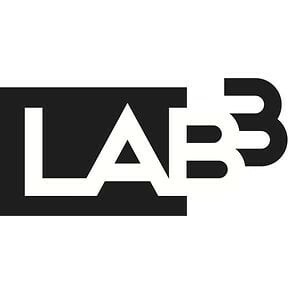 Lab Rooms has helped us create a virtual reality experience video that help people understand what it’s like on Lesvos (Home in between story). In addition, they've created a special hotel room in the Movement Hotel. Branded Labrooms. Médecins Sans Frontières (MSF) is an international, independent, medical humanitarian organisation. 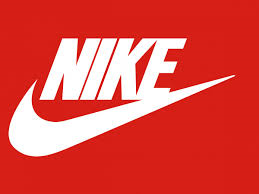 Nike is an international producer of a wide range of sports equipment. Thanks to Nike, both children and adults on Lesvos have been given new sports shoes. OCC is a creative social video/ digital first production house in Amsterdam. OCC created the voice-over commentator for our ‘call for donation’ phone line. 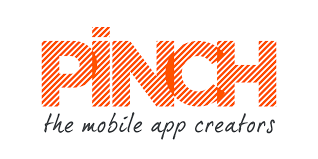 Pinch is an innovative app creator working with global brands such as KLM, Samsung, and Nestle to NGOs such as The Plastic Soup Foundation. Thanks to their help, we now have a MOTG volunteer app! Refugee Company connects refugees in the Netherlands to Dutch companies and supports them setting up their own business. 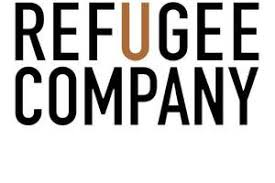 The Refugee Company has collaborated with us from the beginning of our Movement. They were our guide to starting our Mission. In addition, we collaborated closely in the Bijlmer Bajes: their restauratnt "A Beautiful Mess" and our "The Movement Hotel" were a great combination. Sheltersuit is a company that produces a water- and windproof suit to keep the homeless and others in need warm. During the Winter of 2017-2018, ShelterSuit donated a large amount of water and winterproof coats that can be easily transformed into sleeping bags, providing full body protection. 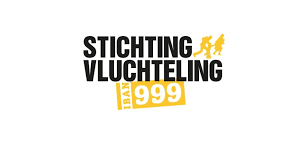 Stichting Vluchteling offers emergency aid in the world's current and largest humanitarian crises. We've been collaborating since 2 years: Johnny present at the Night of the Refugee and they have donated funds towards winterization on Lesvos 2017-2018. We've visited each other's projects to learn more about our work and to investigate how large and smaller (more volunteer based) organisations can have added value for each other. Street Football World provides a simple methodology, football3, that allows community organisations to implement tailored programmes in line with their local need. 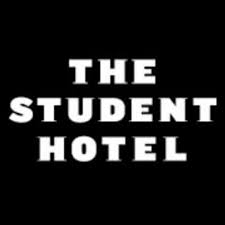 At The Student Hotel, we are committed to creating state-of-the-art facilities and colourful experiences we believe will change the way we live, work and travel and that redefine our understanding of what makes a ‘student’. The Student Hotel has helped us greatly by providing a space for our Amsterdam office. In addition, some of their employees have volunteered on Lesvos and several TSH locations organised fundraising events for us. Also, our MOTG bracelet will be sold in their stores. Tin Can is an Amsterdam based production company. They've helped us by donating funds. They have also created a video for us. 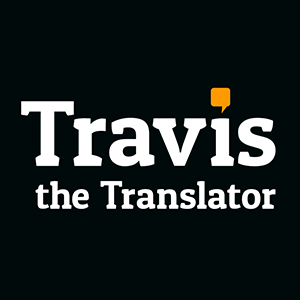 Travis is the world's first smart pocket translator powered by AI. They've donated several devices and they have donated money towards our projects on Lesvos. Týrsday is the engaging digital content marketing agency. They have helped us by creating our new MOTG website. In addition, they have helped us with our strategic directions and translated that into our new website. 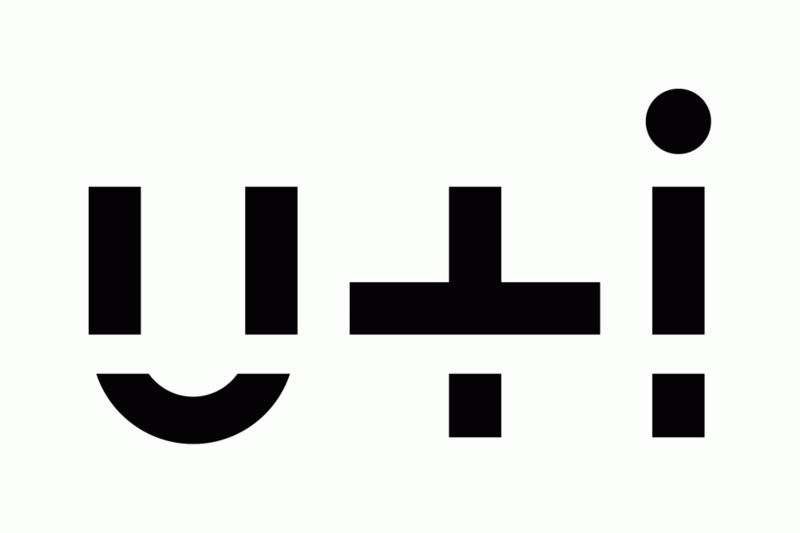 U+I is a specialist regeneration and property developer recognized for creative vision and entrepreneurial flair. They've donated towards our mission on Lesvos + recently supported us by creating more awareness and sending a team of their own employees to Lesvos. 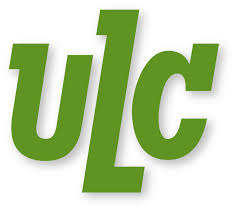 ULC offers custom made solutions in the the full spectra of technical installation works. They have donated two generators for our Kara Tepe Campus. They've helped us with a team of their employees on Lesvos. They've donated funds, they've collected clothing, they've created a container as a workshop for people that want to learn more about repairing things and electricity etc. 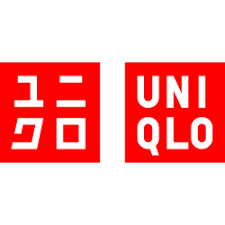 Uniqlo Co., Ltd. is a Japanese casual wear designer, manufacturer and retailer that has been open since 1984. They helped us with a donation of clothes. Viacom comprised many of the world’s most popular multimedia entertainment brands, including MTV, Nickelodeon, Comedy Central, Spike. Viacom brands are seen across the cluster in 229 million households via more than 60 channels and more than 20 brands. As well as helping with fundraising activities, Viacom frequently assist us with our communications and online media. WakaWaka ensures that everyone can use the energy of the sun - backpackers, festival goers, but also refugees or entrepreneurs in rural areas. Thanks to Waka Waka, we were able to bring power and lightback to the people! Zilch is a Dutch fashion brand that designs clothes for the vibrant and colourful woman. They have supported us by making physical donations.